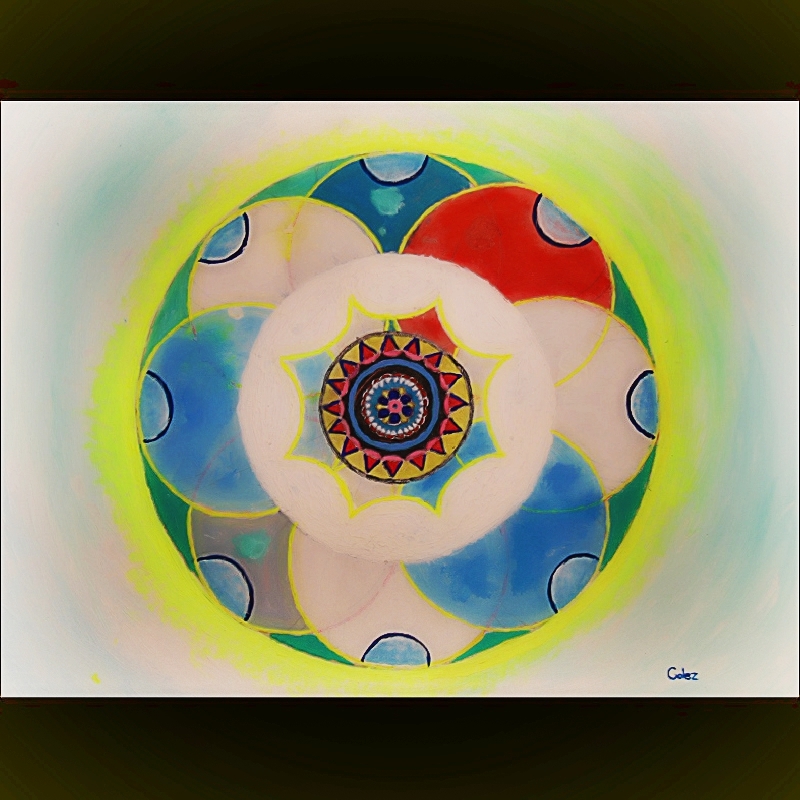 "Soft and light" is a painting of a kaleidoscope type. Its title involves me learning better blending techniques. "Some of the basic techniques i think are fun."